Testimonials from our guests consistently praise the Aigas rangers’ knowledge and ability in the field and this is something we take great pride in. The Aigas Ranger Training Scheme (ARTS), which has now been running for 30 years, has been a huge success. During that time we have trained over 180 young rangers who have gone on to full time career posts in wildlife management, nature conservation or environmental education. 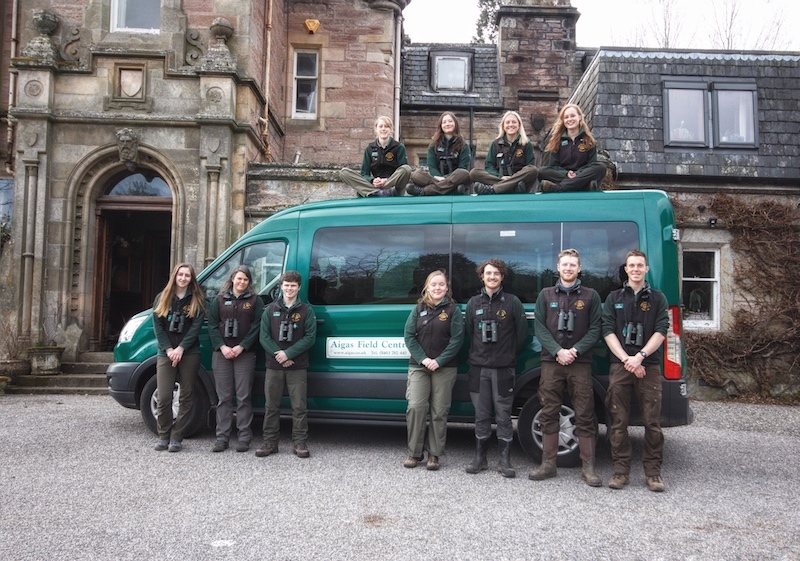 The intensive training our rangers undertake is supported by The Aigas Trust for Environmental Education. Subjects included during training include Highland natural history (birds, mammals, wildflowers, soils, native trees, invertebrates, reptiles and amphibians etc), glaciology, geomorphology and landforms, fresh water, woodland and moorland ecology, land-use, crofting, farming, forestry, wildcat husbandry and the Highland sporting tradition. We also provide formal training in first-aid, minibus driving, health and safety at work, lecturing and presentation skills and environmental education for children. 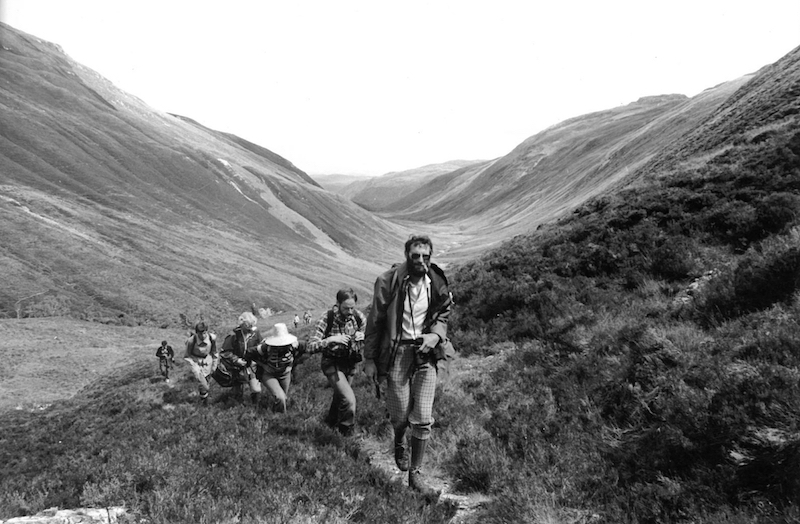 Aigas rangers of the 1970s – what’s changed?